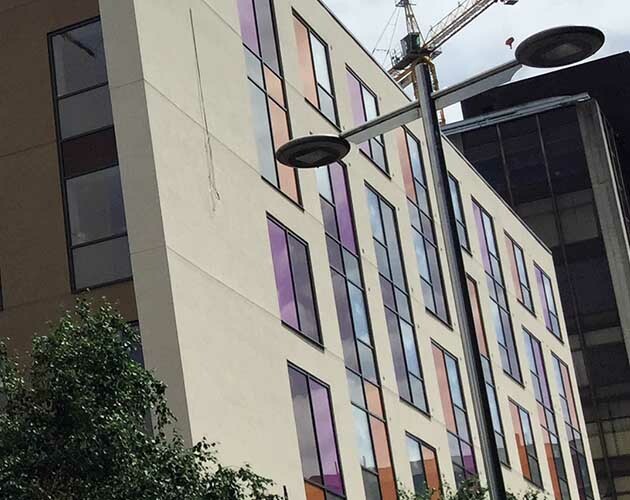 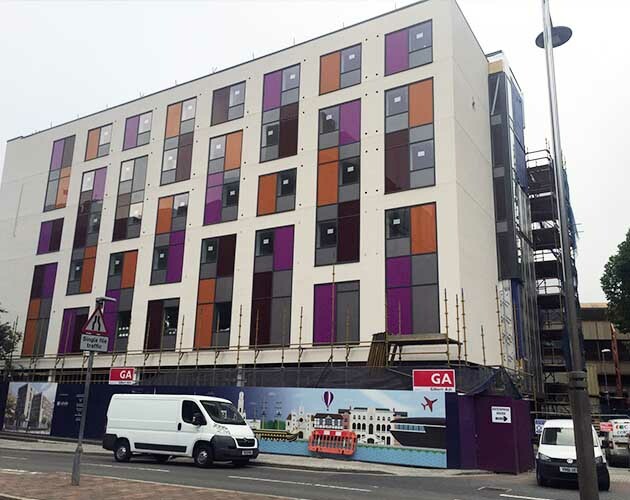 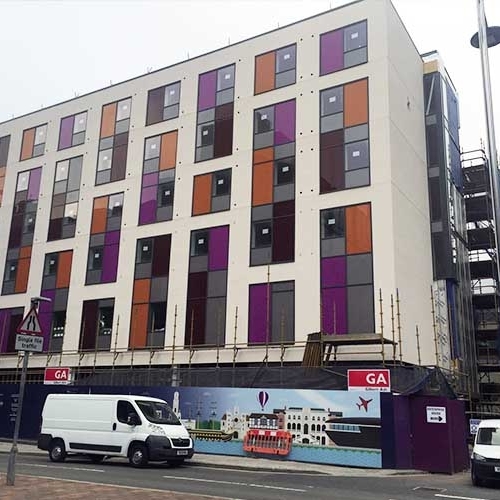 This new build Premier Inn hotel project is one of the many undertaken by Dotcom for an approved Main Contractor of Whitbread PLC. 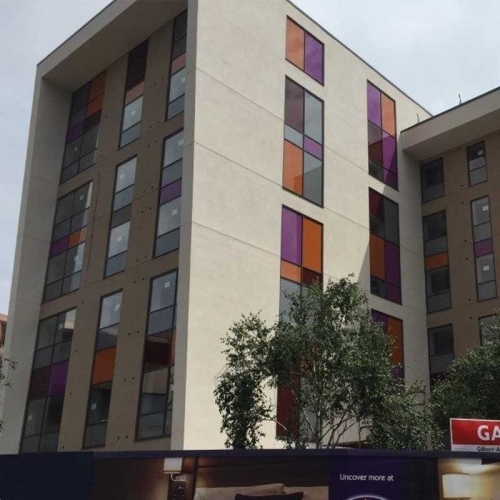 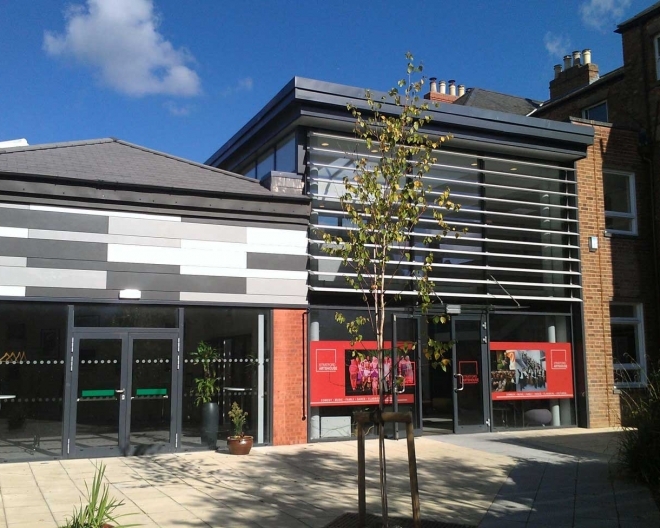 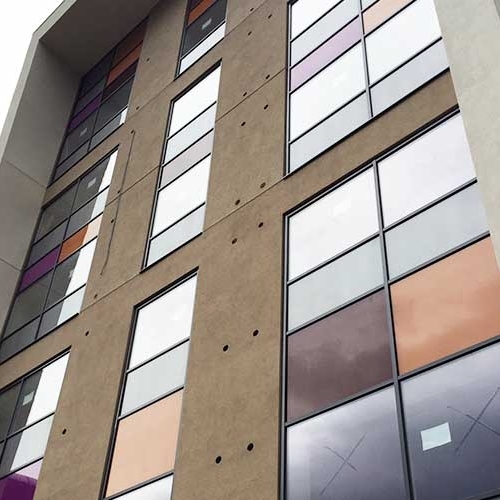 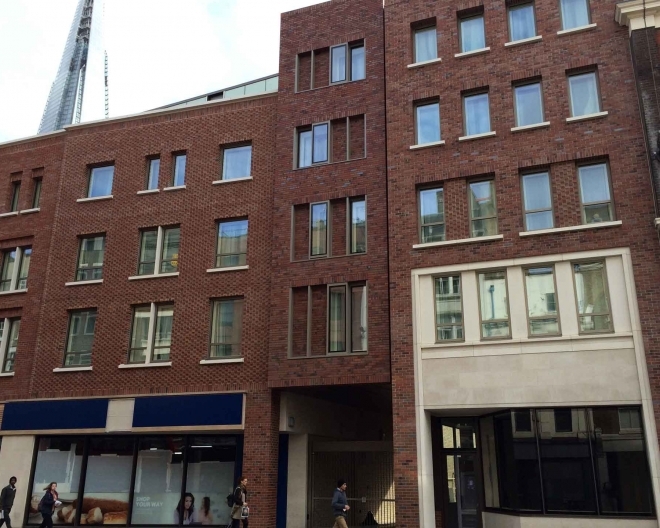 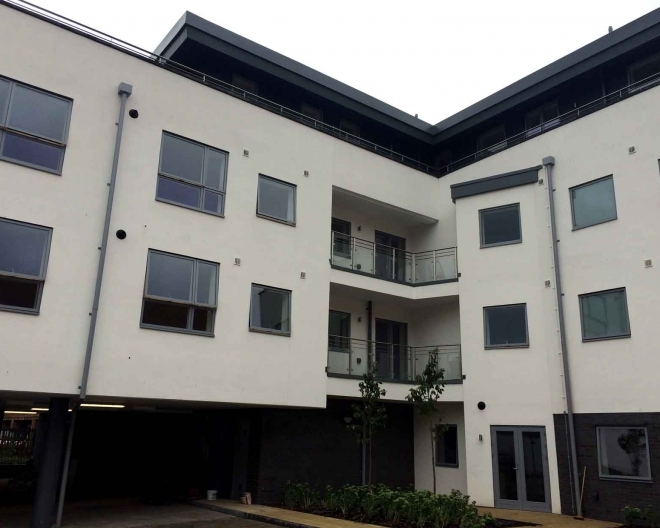 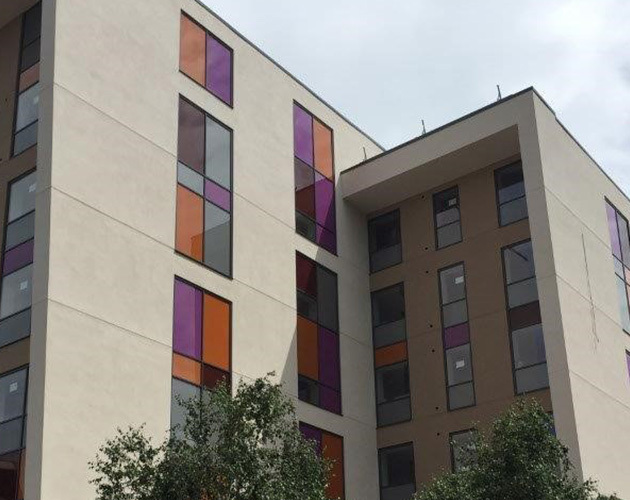 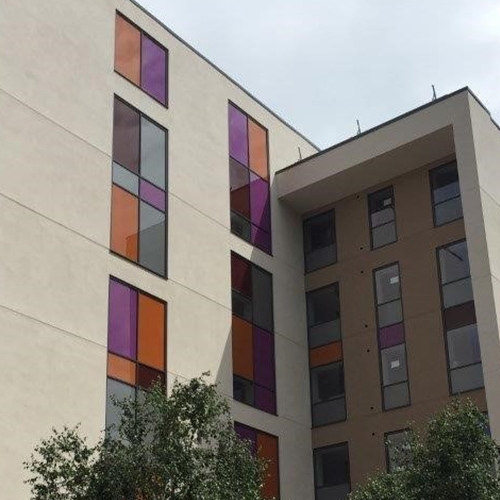 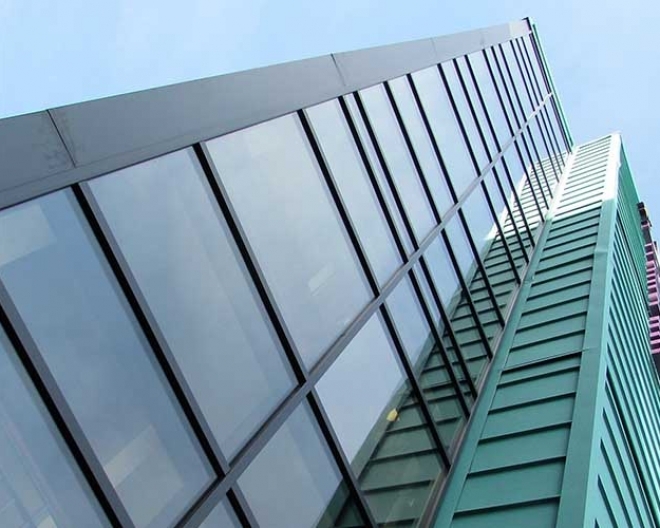 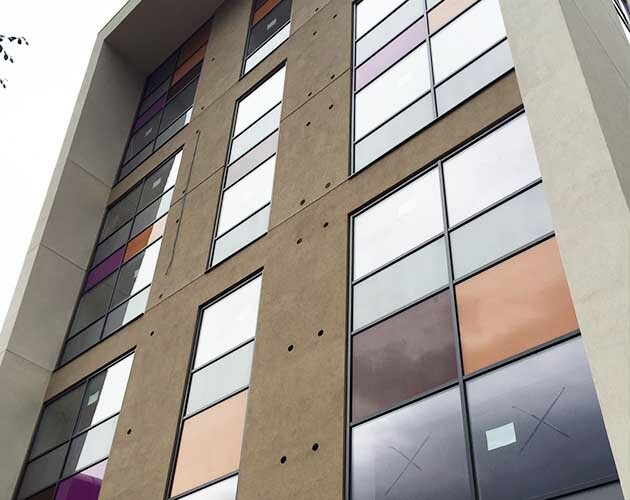 The requirement of the contract was to provide curtain walling, casement windows and entrance assemblies, incorporating secondary glazing to enhance the acoustic levels in selected areas. 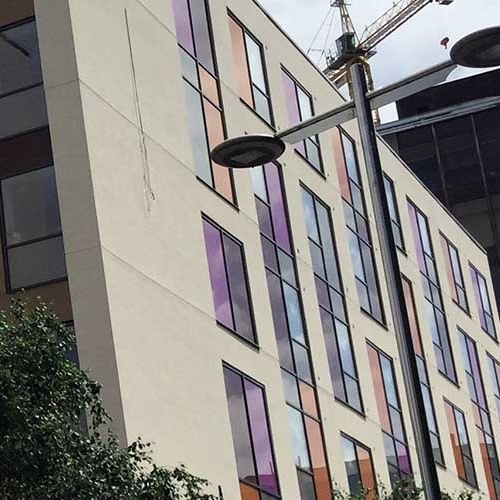 All of which had to meet programme schedules to ensure the contract was completed on time and to the clients’ satisfaction.